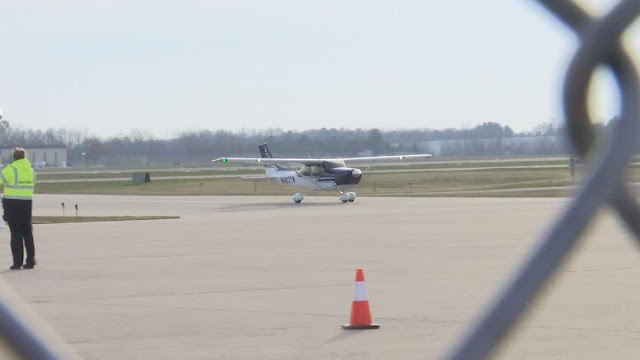 For the first time in 27 years, Flint Bishop International Airport used its technology to assist a hearing impaired pilot to land a plane. Since Denese Krumm can’t hear they used a special light to communicate with her to help land the plane. Krumm flew to give her special needs friend from Flint a ride to be with his family for Thanksgiving. She’s grateful Flint Bishop made special accommodations for them.